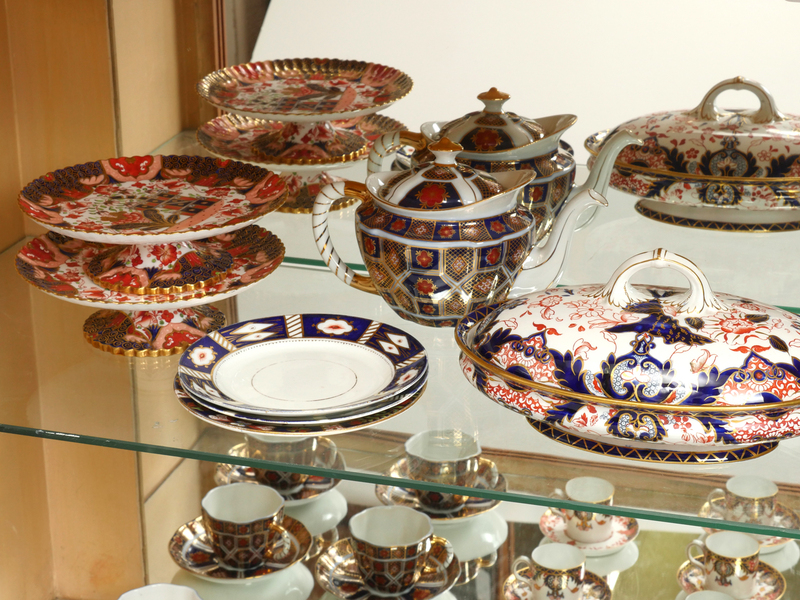 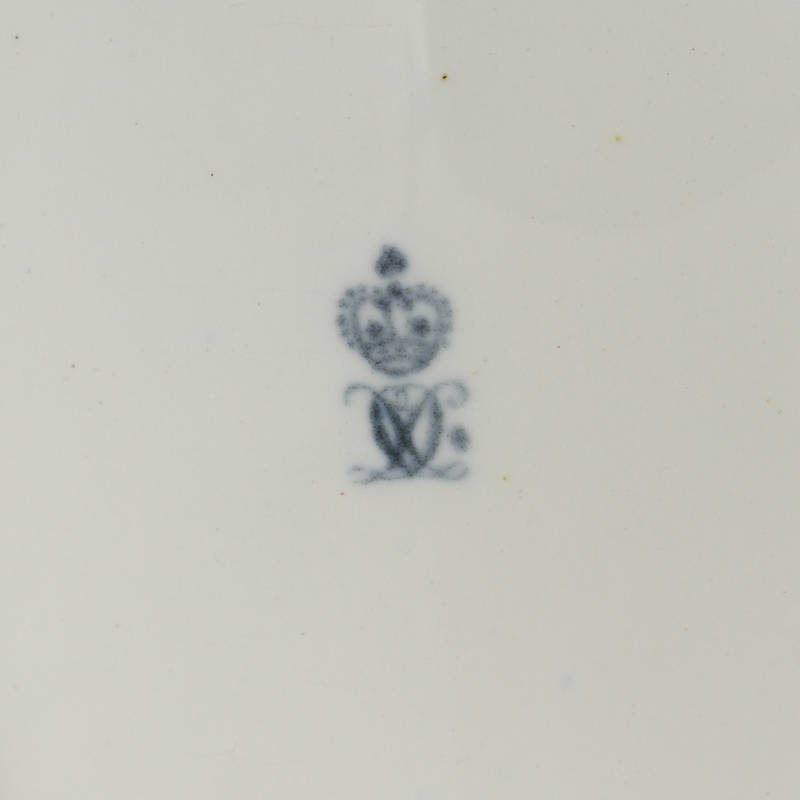 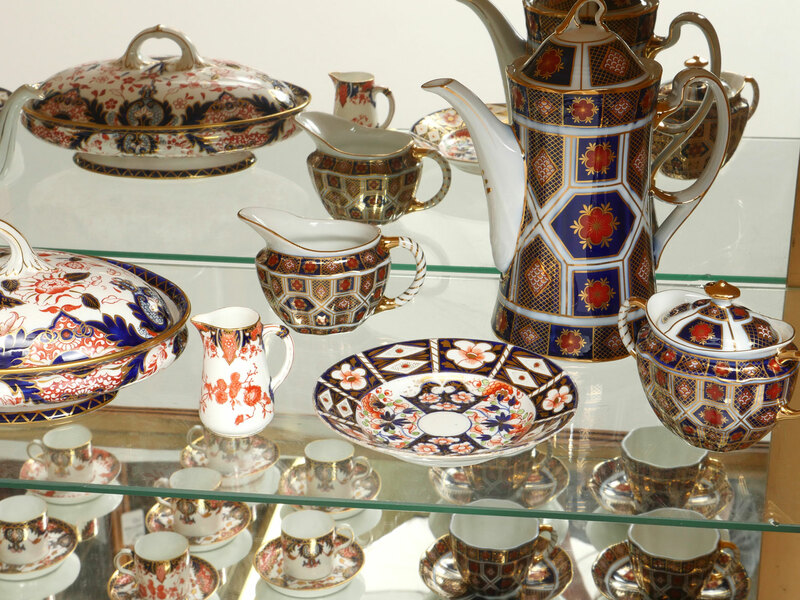 ROYAL CROWN DERBY IMARI COLLECTION- Approx. 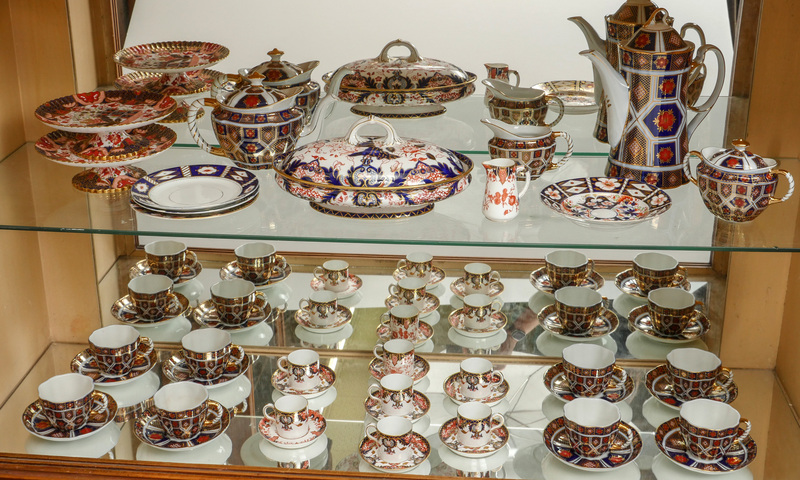 34 pieces of Royal Crown Derby Imari China to include 1 soup bowl (7''), 2 dessert plates (7''), 8 teacups and underplates, 1 covered vegetable dish (12''), 1 cream and sugar, 1 coffee pot (7.75''), 7 demitasse cups and underplates, 1 teapot (6''), 2 tazzas (8.25''), and 1 mini creamer (3.5''). 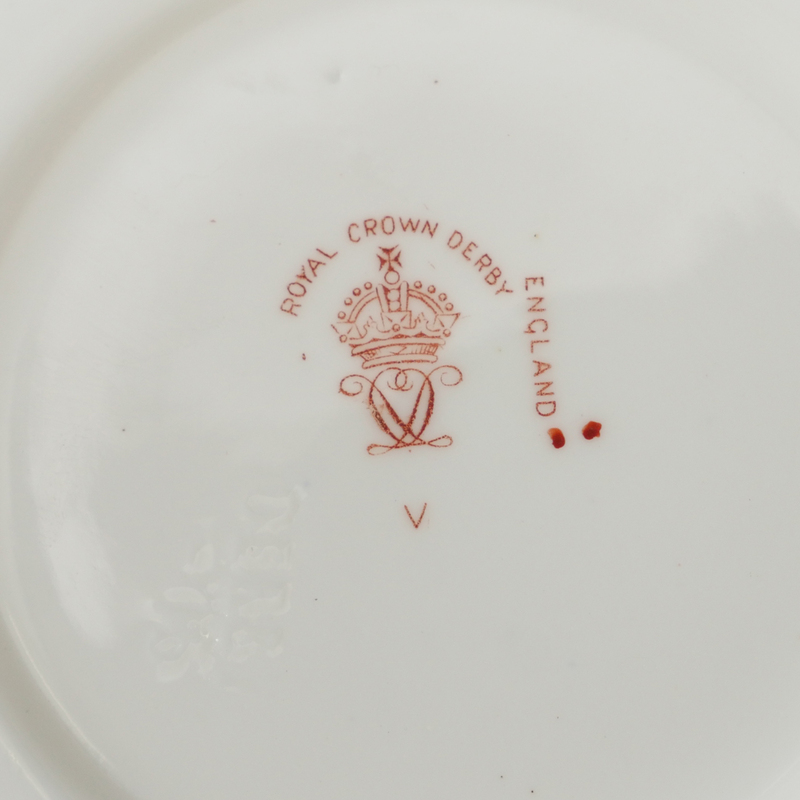 CONDITION: Minor signs of wear.